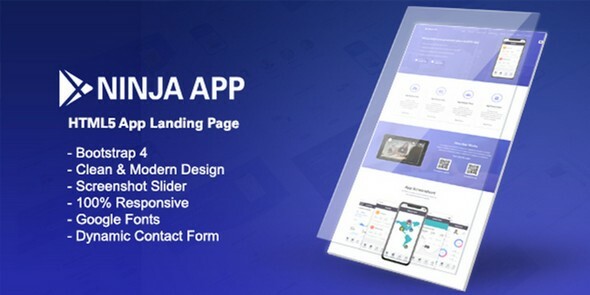 NinjaApp is a pixel perfect Mobile App Landing Pages which crafted with terrific attention to details. 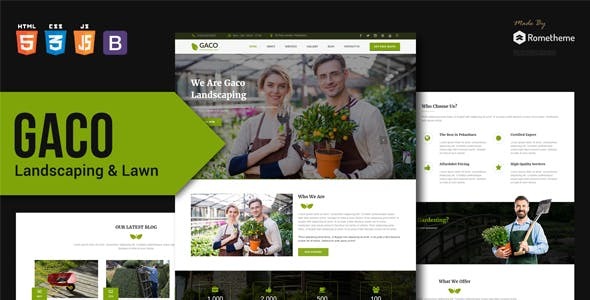 It was designed to promote your mobile App, services or business projects. 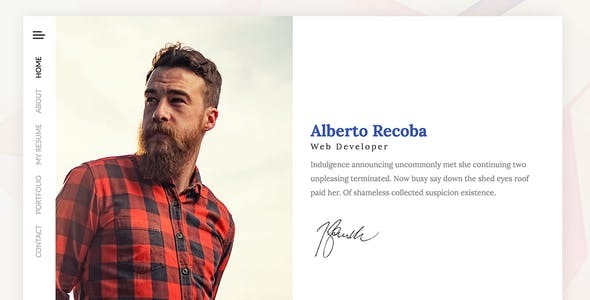 11+ Different homepages has also blog page, blog single page with well documentation. 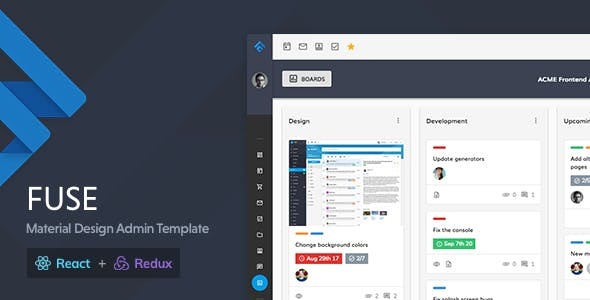 Fuse React is a complete React admin template that follows Google’s Material Design guidelines. 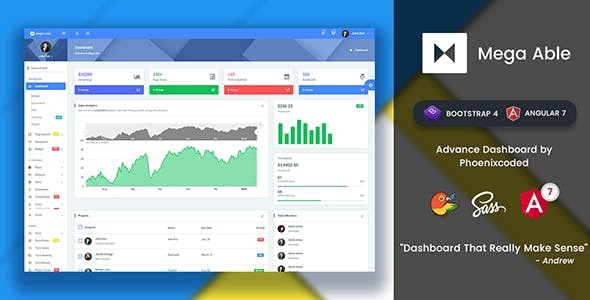 Fuse React admin template uses Material UI as a primary UI library while using Redux for the state management. 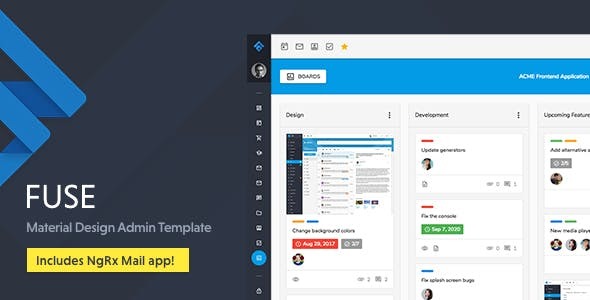 It has built-in page templates, routing and auth features. It also includes 5 example apps, 20+ pages, lots of reusable react components and more. 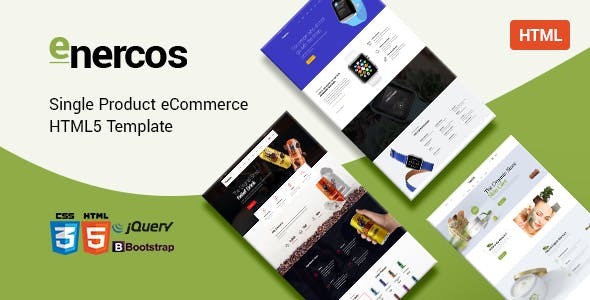 Enercos – Single Product eCommerce HTML5 Template is a high quality template. 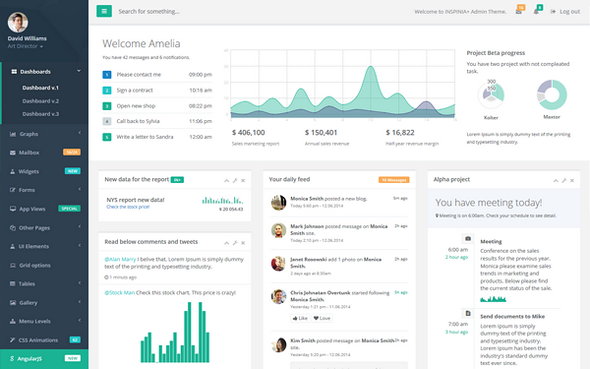 It is modern, beautiful and completely responsive. 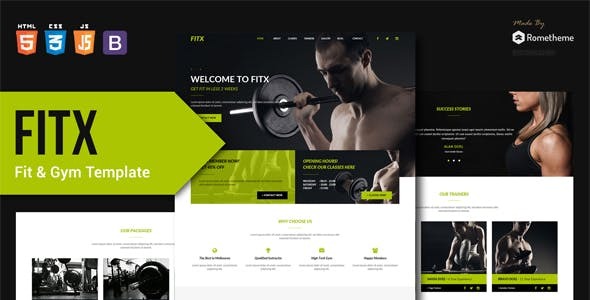 This HTML template is perfect for creating an e-commerce site of beauty products, organic products, handmade products, connected watches, energy drinks and all other products referring to health. 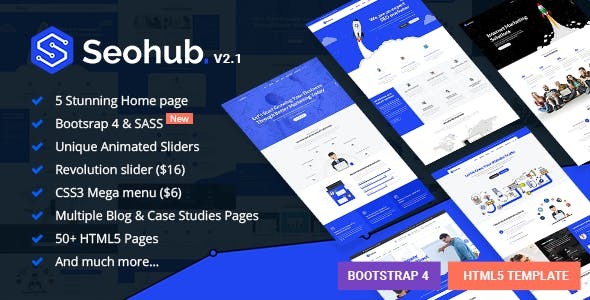 SEOhub is the most enticing, creative, modern SEO, Marketing, Social Media, Multipurpose HTML5 Template suitable for any SEO, business or corporate websites. 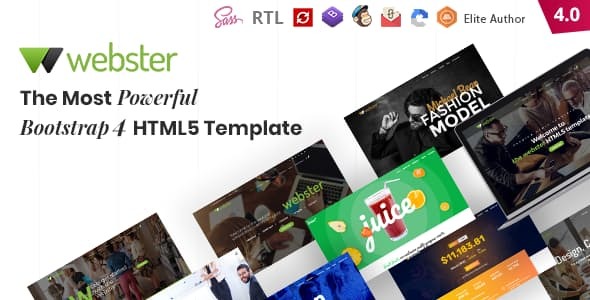 Easy to use & customize, design & code quality, responsive theme, creative sliders, flexibility, tons of premade pages, shortcodes, Multiple portfolio options, Multiple blog options responsive and quick support – these are the outstanding features and quality to make us stand out from the crowd.